This particular urban legend has roots in so many different countries that it can be translated into 150 different languages effectively. Depending on the version, an older or younger woman, home alone at night, would receive a creepy phone call from an unknown voice urging her to check the kids. The movie does a better job of relaying the tale. There are plenty of movies based on the popular Bloody Mary urban legend, though most of them tend to be quite bad. According to the legend, saying her name three times in the mirror will bring about a ghostly force. The movies tend to feature a group of young teenagers trying this out. This particular horror movie became a box office hit and nineties classic film upon release, especially amongst the younger crowd. The original urban legend had a killer phoning up their young victims to tell them they know their secrets. 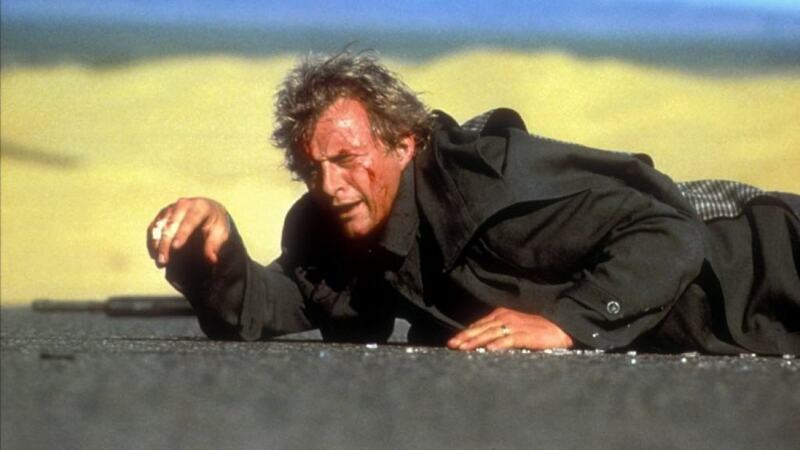 The Hitcher, an impressive horror movie from the eighties, told the story of a maniac hitcher who killed those he would get a ride with. 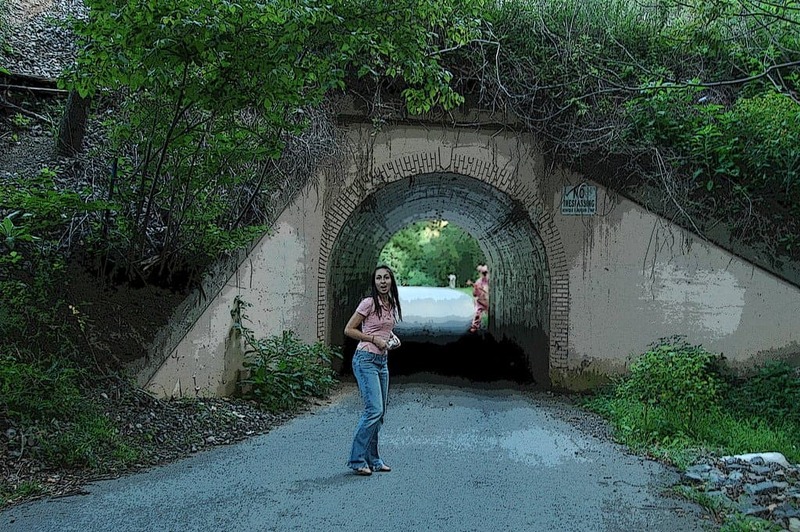 Urban legends of killer hitchhikers are quite common all across the world, especially in the US and Australia. 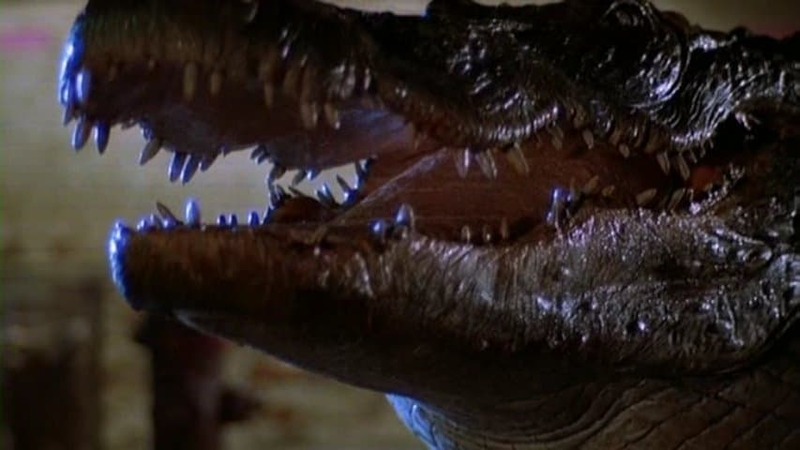 No one is able to prove the Alligator urban legend, but many people are afraid of a live alligator coming out of their toilets from the sewer system. The movie uses the same premise, albeit a killer one. 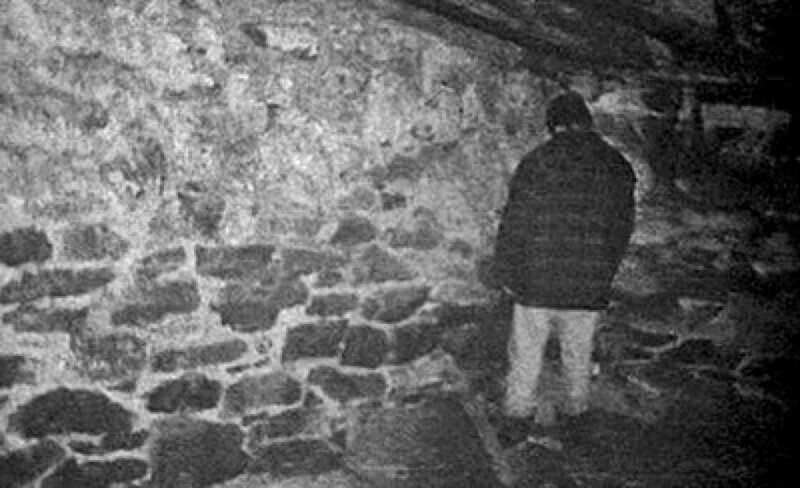 The Blair Witch Project, albeit filmed to appear quite realistic, made the director millions for the tale. The legend, however, was completely true. In 1875, Elly Kedward was banished from her town after being accused of witchcraft and was sent to the forest. 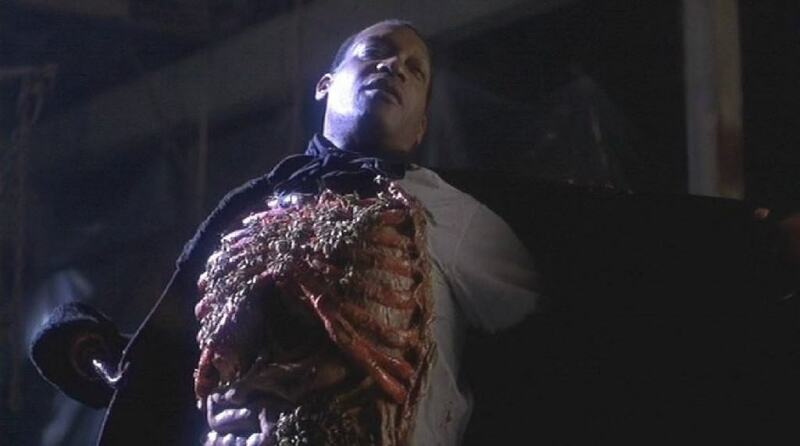 Candyman, a horror film that was quite good and terrifying, was the story of a haunting figure who would appear in an isolated area when the lights were turned off and the victim faced a mirror while saying “Candyman” multiple times. Rob Zombie’s debut film as a director was considered to be one of the best horror movies in the past couple of decades. 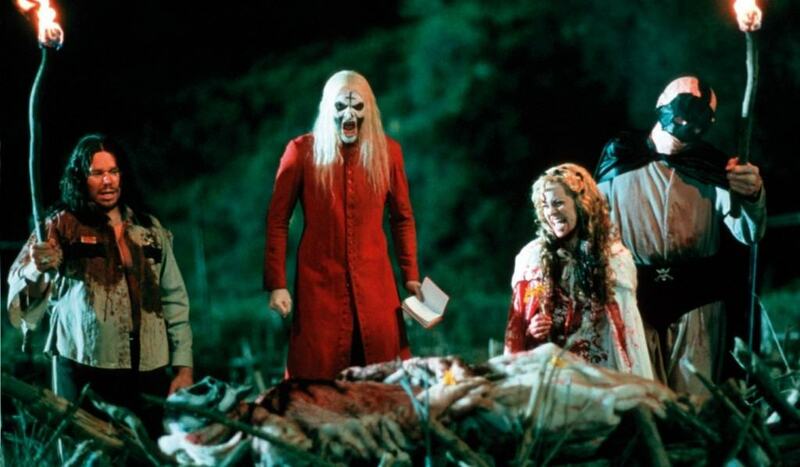 House of 1000 Corpses was based off such legends as those found in The Texas Chain Saw Massacre and The Hills Have Eyes.